Back in my pre-mummy, pre-blogging days I used to actually have time to read a lot of books. 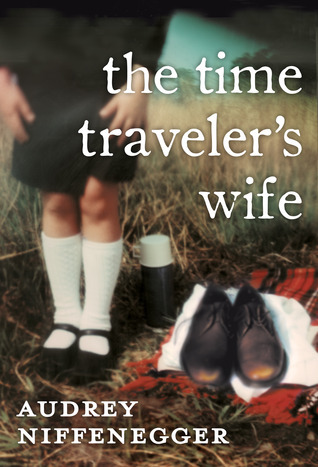 Sadly, these days I’m averaging about one every three months, unless it’s a fab short story collection like this one from Debbie at Random Musings. However, for this weeks Butterfly Book Club, I wanted to share a list of the novels that have stayed with me, in some cases for many years. It’s very difficult to pick just ten of your top novels but I’ve done my best below (in no particular order!). This is a wonderful, haunting read that was released as a film too last year. The genius of the story lies in the fact that it is told from the perspective of five year old boy who lives in one room with his mum. They are occasionally visited by Old Nick but the boy must hide in the cupboard during these mysterious and somewhat sinister encounters. 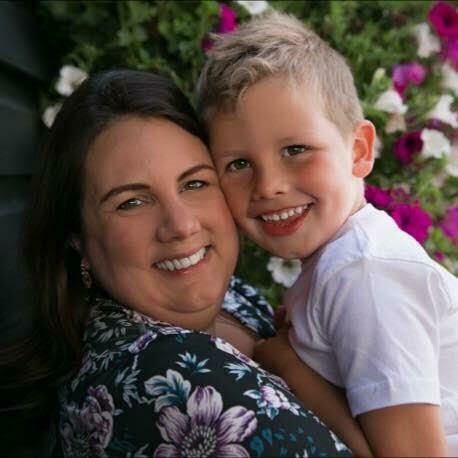 It is heartbreakingly clear to readers that this woman and her child are in a desperate & terrifying situation but to the boy this is simply the life he has always known. I won’t give any more away except that the disturbing early chapters soon give way to an adrenaline-fueled story that keeps you on the edge of your seat. Desperately sad but brilliant. I honestly don’t know how Ms Niffenegger wrote this and kept all the dates and storylines straight, that deserves a medal in itself. This time travelling tale is completely unique and beautifully told. Essentially a love story, the backdrop of Henry’s abilities/curse make it fascinating and un-put-down-able. There are beautiful moments but a lot of darkness too. And for once, I actually enjoyed the film adaptation! 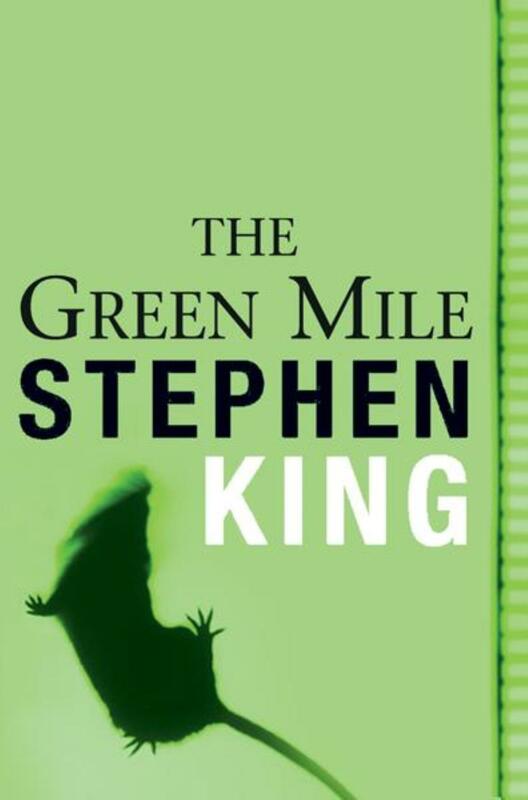 I’m a big Stephen King fan in general but The Green Mile in particular is so detailed and gripping. King doesn’t hold back, especially during the execution scenes, so this is not a novel for the fainthearted. However, the way he weaves the mystery of the 1932 death row story, and captures the fantastic characters – in particular the miraculous John Coffey – is every bit as edgy and intelligent as the Tom Hanks’ film most people are more familiar with. I know this is cheating but there’s no way I’d be able to choose just one Jodi Picoult book for this list and if I chose all my favourites that would be the list. Jodi has an incredible ability to tackle countless moral issues with so much skill she has you easily viewing any topic from a variety of conflicting positions. Her characters are so beautifully drawn and relatable, and she has an uncanny grasp of family relationships of all kinds. Plus, you are often kept guessing until the very last page. Suicide, euthanasia, child & domestic abuse, embryo & organ donation & autism are just a few of the big issues Jodi tackles, and she pulls no punches when it comes to shock endings either. Jodi covers these tough topics with impeccable research and attention to detail. 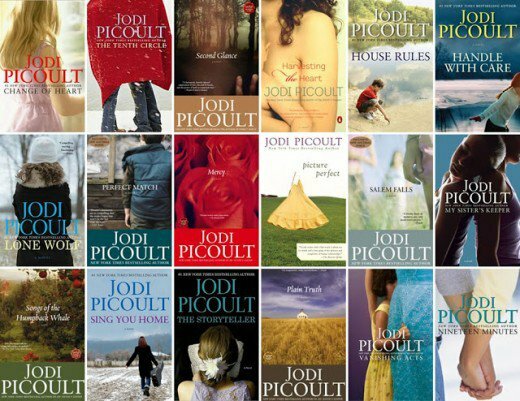 My favourites are Nineteen Minutes, Picture Perfect, Plain Truth, Salem Falls & Sing You Home but frankly I’ve yet to encounter any one of Jodi Picoult’s novels I didn’t enjoy. Note: don’t bother with the film version of My Sister’s Keeper – Jodi herself admitted she was less than pleased with the catastrophic plot change! I was really late to this novel. I’d seen it everywhere for years and lots of my friends had raved about it. I even bought a copy but then didn’t get around to reading it for another couple of years! And when I did I couldn’t believe I’d waited so long. 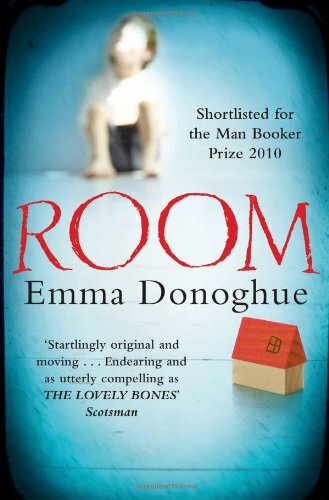 No two people with autism are the same so you can’t assume this novel will keep you well informed of the condition, however the cleverly told storyline about one boy’s journey into a world that often feels so frightening and alien to him is as emotional as it is fascinating. 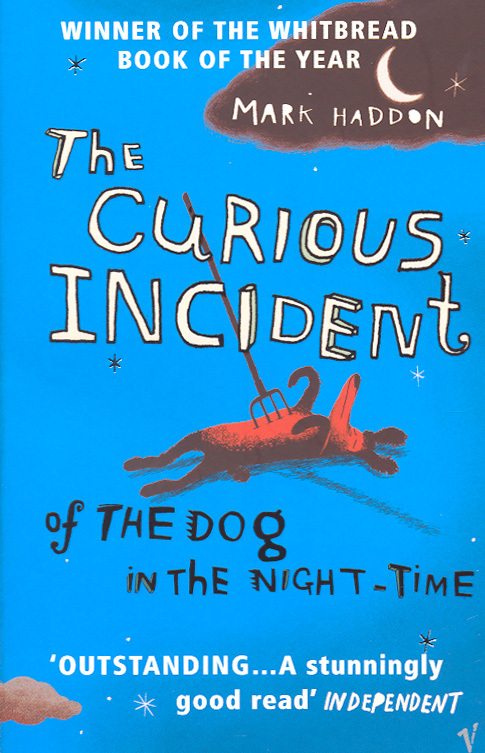 Sarah Howe @runjumpscrap recently posted…Those First Few Moments…..
Ooh, the Curious Incident of The Dog in the Night is one of my favourites. Not the Green Mile though. Too sad. suz recently posted…Books about starting school. I loved Room, The Green Mile and all of Jodi Picoult’s books too. 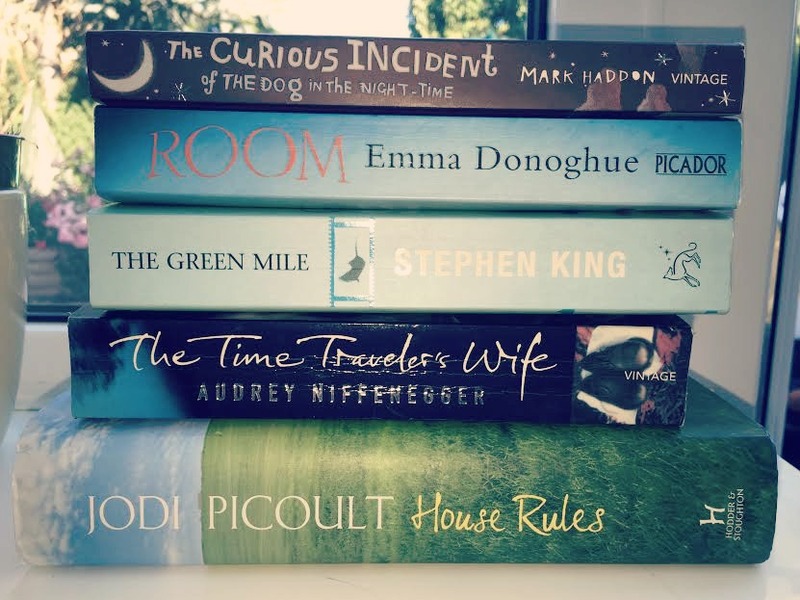 I haven’t tried the Tome Traveller’s Wife or the Curious Incident, I’ll have to give them a go, thanks for the recommendations 🙂 And thank you for the mention too! We have very similar taste indeed, I haven’t read Green Mile but I’m guessing I’d enjoy it based on being in agreement about the others! We watched the film Room recently, thought it was very well done. My reading has slowed right down since having a baby too!